Dogs explore the world not through sight, but through touch, taste and smell.This means that they aren’t content to observe things from afar; they’ve got to get up close and personal if they’d like to have fun.Consequently, dog owners may find that their pet decides to occasionally take a wander through the undergrowth, or splash through puddles of mud. With autumn now just around the corner, it’s likely that the woods we take our dogs through will become even muddier.But this shouldn’t just trouble us from an aesthetic point of view; dogs who are allowed to get (and stay) dirty stand at far greater risk of contracting infections and parasites, which carry debilitating diseases. Let’s look at some of the ways in which we might keep our dogs clean – and thereby ensure their good-health in the long run. After a long walk through the forest, your dog is likely to have become at least slightly dirty – and this is bad news in the short term, as you’ll need to transport it home without having cleaned it.Without proper protection, your boot is likely to quickly become covered in muddy pawprints and stray hairs. Boot liners offer a solution to this particular problem.These devices are designed to slot into your boot, providing it with a shield against your dog.They come in many different forms – but the best are those which are made to fit into a certain model of car.You’ll find BMW, Audi and Vauxhall boot liners available from specialist manufacturers – along with a host of other liners for drivers of virtually every popular vehicle. Once you’ve successfully transported your dog from your walking venue of choice back to your house, you’ll want to get them clean before you allow them into the kitchen.Depending on the breed of dog, this clean needn’t be an especially thorough one – some short-haired breeds can go for long stretches without needing a bath.Other, notably long-haired breeds, however, will benefit from more frequent grooming. 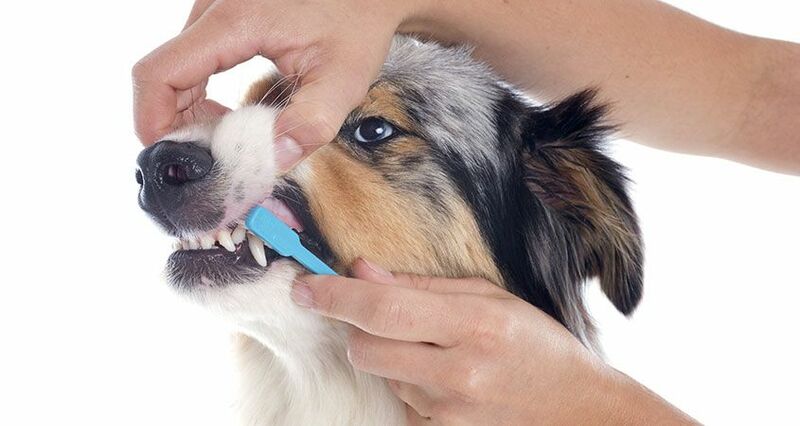 When you groom your dog, you should be sure to use products which have been designed just for dogs – human cosmetics might easily interfere with the delicate balance of oils in your dog’s skin, and leave them vulnerable to infection.You should invest in a good, substantial brush that’ll last the distance – and possibly a ‘grooming glove’ that’ll allow you to groom your dog while stroking it.The latter device will be particular use if your dog finds ordinary grooming uncomfortable. If you’ve not bathed your dog before, then the experience might be a stressful one.Rather than simply taking your dog and submerging it with warning, you’ll want to ease them into the experience.Start with a little bit of water, and then work your way toward a full bath.If your dog should panic, then don’t try to battle with it; if it’s in clear distress, then you should stop the bathing and try and different approach.If you persist, then you might make the problem even worse – as well as inflicting unnecessary misery on your dog. Just as some dogs require more frequent bathing than others, some are likely to become more irritable during their bath.If the dog is a member of a larger breed, like a Great Dane, then this might lead to problems. You can overcome these obstacles by offering your dog incentives for getting through the ordeal – that way they’ll be more inclined to co-operate next time.In this sense, bathtime can be considered a trick in the same way as sitting and rolling over.By the same token, you’ll want to ensure that you don’t call your dog when it’s time for a bath – as they’ll learn to associate your voice with something unpleasant. Like any other trick, it’s best to start training when the dog is younger.When a dog is just a puppy, they’ll be a great deal easier to control – and so physically restraining your dog during bath time will be far easier. But perhaps more importantly, younger dogs are more open to new tricks than older ones, and have acquired fewer associations.You’ll therefore have an easier time instilling the associations you value – like the one between bath time and reward.For this reason, it’s worth getting started with the procedure of grooming and bathing as soon as possible!